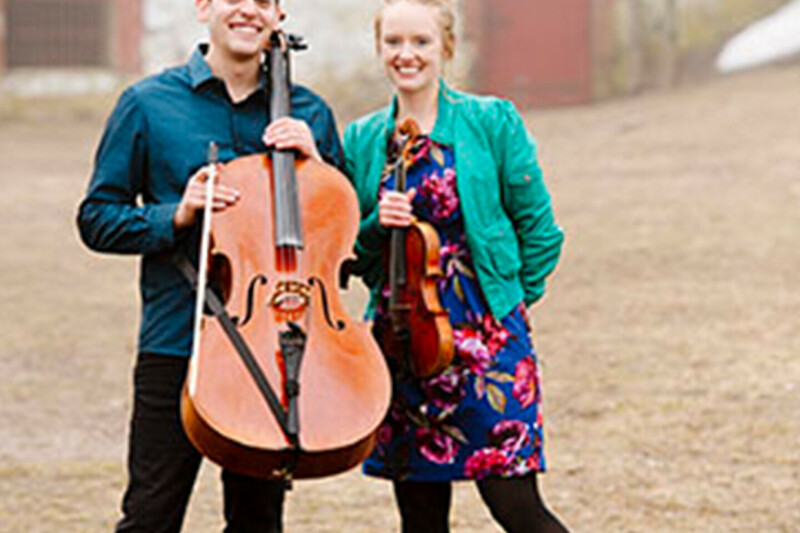 Together, these dynamic performers present a diverse and exciting show featuring traditional and original music drawing from their Celtic, Americana, and Classical backgrounds. Hanneke Cassel’s music is a blend of the contemporary and traditional, described by the Boston Globe as “exuberant and rhythmic, somehow wild and innocent, delivered with captivating melodic clarity and an irresistible playfulness.” Mike Block is a pioneering multi-style cellist, singer, composer, and educator. Join the Pablo Center, and Cassel/ Block, for a rollicking evening of world class musicianship and foot stomping fun!